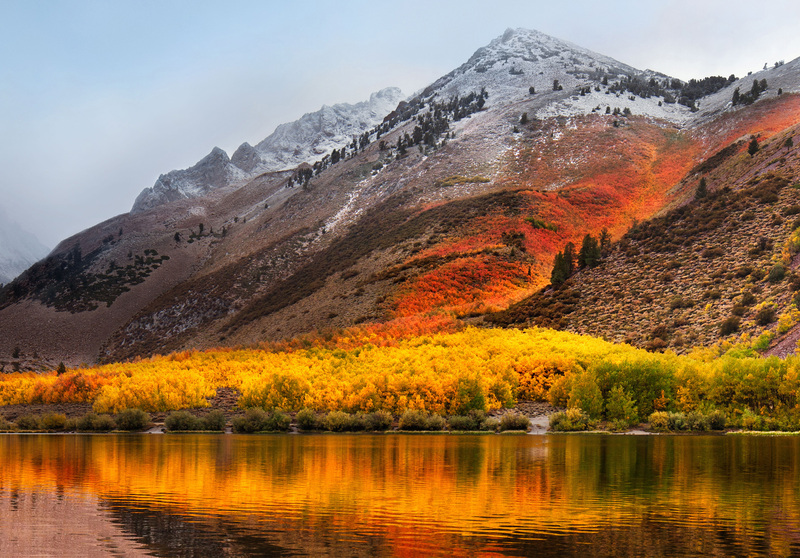 Apple has just released macOS 10.13, “High Sierra”. Big OS upgrades always present a bit of a dilemma for folks in the video industry. New versions of OS X bring lots of exciting updates, better performance, and new features. But they can also create compatibility problems, and there’s always a risk that things could go wrong. Here are a few of our tips on upgrading. First things first, WAIT. Seriously, when High Sierra ships, just ignore it. Go about your business. Come back to it in a month or two. If you’ve got a personal machine that you don’t need for production projects, upgrade that one first. When you’re ready to do the upgrade, there are a few preliminary tasks you should perform. First, check for compatibility with your critical apps. Generally, you’ll want to wait for an “all clear” from the vendors that you rely on. (Spoiler alert: all of our apps are ready for High Sierra) Some apps, like Avid, can take a bit before this happens, because they need to validate many hardware configurations. Make sure you update any drivers for hardware devices like capture cards or storage arrays. It’s generally best to update these before the upgrade, because a bad driver could potential cause a “crash on boot” situation, which is much more difficult to recover from. Finally, check your backups. Have they been completing successfully? Are you confident that you can restore from them? Many users like to use a tool like SuperDuper to make a bootable backup, just in case. That makes recovery a lot easier if something does go wrong. This is especially important if you primarily rely on remote backups (like Backblaze or Crashplan), because those can dramatically extend the time it takes to restore a Mac. The writing has been on the wall for years. 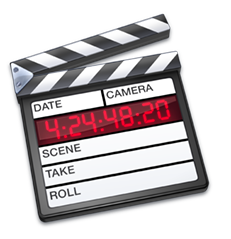 Many of us didn’t want to believe it, but we knew that one day, Final Cut Pro 7 would be gone. That day has come. Final Cut Pro 7 will no longer launch on High Sierra. If you’re still on FCP7, you’ll need to stick with Sierra (macOS 10.12) or earlier. Final Cut Pro was an incredibly important part of our lives here at Divergent Media. We have fond memories of editing videos on our PowerBook G3 (“Pismo”) machines, capturing DV video over firewire, and endlessly rendering our effects. We recite all the keyboard shortcuts in our sleep. We know all the magic incantations to fix problems that pop up late at night. But we’ve got to admit: the world has moved on. If you haven’t taken a look at Final Cut Pro X, Adobe Premiere CC, or Avid Media Composer lately, you’ll be pleasantly surprised. While there are pros and cons to each, they all offer amazing featuresets. And if you need help moving your legacy media forward to work with them, we’ve got just the tool for you. Now you’re ready to do the upgrade. Nowadays, this is pretty simple – you start it via the Mac App Store app, then just walk away for an hour or so. That said, don’t start the upgrade if you’re crunching on a project and need to deliver your output by the end of the day. If all goes according to plan, you’ll have a fresh system, with minimal interruption. If things go wrong, you might need to restore from a backup or do other troubleshooting. It sounds silly, but we’ve heard from more than one customer that’s done a major system update right before a critical deadline. Don’t do that. Some users prefer to do a “clean install,” which involves wiping your harddisk entirely and doing a fresh install. In the early days of Mac OS X this was done frequently, as the upgrade process was less reliable. Nowadays, most users don’t need to do a clean install, and we’d generally recommend against it. That said, an upgrade is a great time to clear out old “cruft” from your Mac – for example, outdated codecs or apps you no longer use. Once you’ve finished the upgrade, do a check to make sure all your important apps launch and behave properly. You might need to reinstall some codecs or reset a few preferences, but in our experience the High Sierra update process is pretty seamless.